Will bankruptcy discharge an overpayment of unemployment funds? 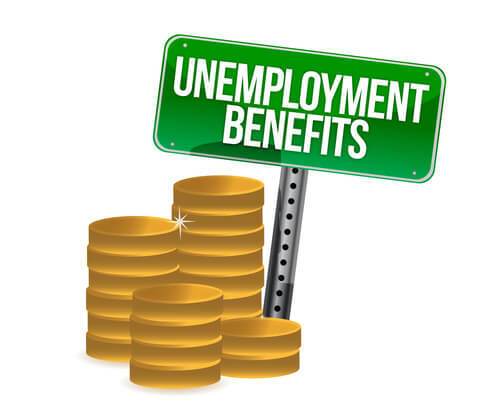 Is an overpayment of unemployment compensation dischargeable in bankruptcy? Maybe. I say “maybe,” because technically, an overpayment of unemployment benefits is automatically discharged in bankruptcy unless the state objects to the discharge of that particular debt. If you live in Nebraska, you can surely expect that the Nebraska Department of Labor will object to the discharge of the debt owed to them specifically. Other states may be more liberal or less aggressive in pursuing these objections. But, not in Nebraska. The state very aggressively monitors and objects to such cases in Bankruptcy Court. What determines whether a debt for an overpayment of unemployment compensation is wiped out in bankruptcy? In a word, “fraud.” Whether factually based or not, the Nebraska Department of Labor ordinarily alleges that individuals that receive an overpayment of unemployment benefits obtained such funds by making a “willful misrepresentation of a material fact” on the application. Now, this may or may not be the truth. Honest mistakes do happen, but if you do not timely respond or appeal a decision of the state quickly, then there is a presumption of fraud that sets in. In a recent case before the United States Bankruptcy Court for the District of Nebraska, the Nebraska Department of Labor alleged that it overpaid a debtor $838. Upon learning of the overpayment, the Department sent a letter to the debtor and stated that it believed the overpayment was incurred by fraud. It also advised the debtor that he had until a certain date to appeal the decision if there were facts that could be shown to contradict this determination. Unfortunately, the individual did not respond and thus a presumption of fraud was set in stone. What happened to this individual in the Nebraska Bankruptcy Court? Once the bankruptcy was filed, the state filed an objection to the discharge of its debt. The Bankruptcy Court ruled that since the debtor did not timely respond to the Department of Labor, that he was now stuck with a determination of fraud, regardless if that determination was factually proven true or not. In fact, the Bankruptcy Court ruled that a trial in the bankruptcy court was not necessary or called for due to the prior administrative finding of fraud months earlier. In essence, the debtor had no chance of discharging this debt in bankruptcy. The bottom line: Document your innocence ASAP if a mistake has happened with an overpayment of unemployment compensation. I’ll repeat: Mistakes happen to good and honest people. But, it is imperative that when this happens that you respond, in writing, as soon as possible and to seek a legal advocate when the matter is serious. 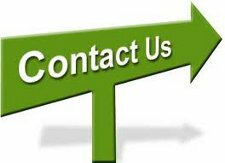 A failure to do so will many times end up making you look guilty by default and such a determination may carry over to other aspects of life, including getting rid of a debt for the overpayment of unemployment benefits in bankruptcy.